Reforming and modernizing our Department for greater affordability, accountability, and performance. 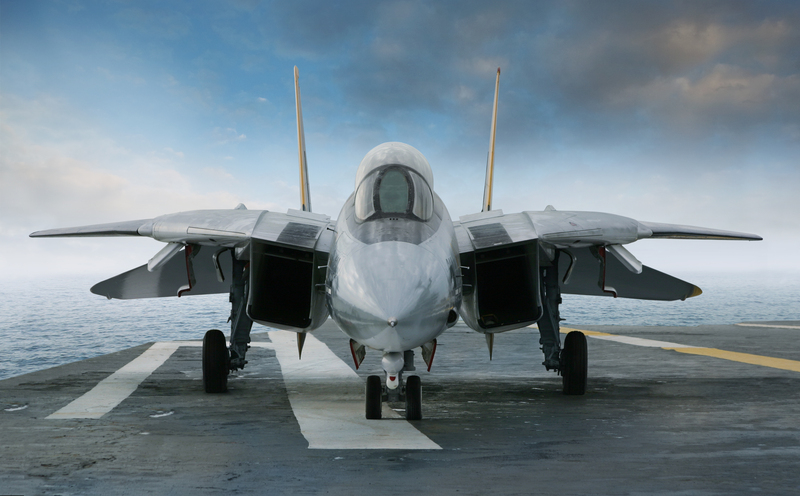 From our perspective, this booklet lays out the investments made in fighter jets, helicopters, tactical vehicles, munitions, and rocket systems, serving up several confirming data points for this aspect of our Safety & Security investing theme. Under constraints during the Obama administration, the Pentagon said, the U.S. by 2016 was reduced to “the smallest military since World War II” and experienced “key munitions shortages.” U.S. “aircraft and ships were unable to deploy” and the nation experienced a “declining technological edge,” according to the booklet.